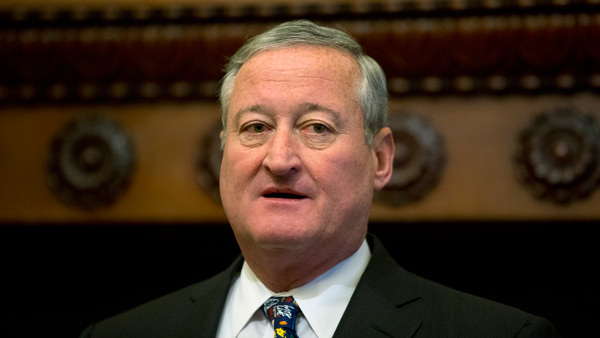 PHILADELPHIA -- Philadelphia's mayor says recreational marijuana use should be legal in Pennsylvania and says the best place for it to be sold is state-run liquor stores. Jim Kenney tells WHYY's "Radio Times" Pennsylvania has the "perfect system to set up the legal recreational use" of marijuana through its controlled state stores. He adds it would allow the state to "capture all the income that is going to the underground." He says the revenue could be directed at public education. Pennsylvania has enacted a medical marijuana law but the drug isn't yet available. Officials expect the drug to be available to patients by May 2018.